“Seasons” encourages you to be gentle with yourself, honour the gifts in each season and celebrate the impermanence of it all. This year was my fourth year of writing, recording and producing a song in 24 hours, an annual self-imposed challenge to celebrate Record Store Day. 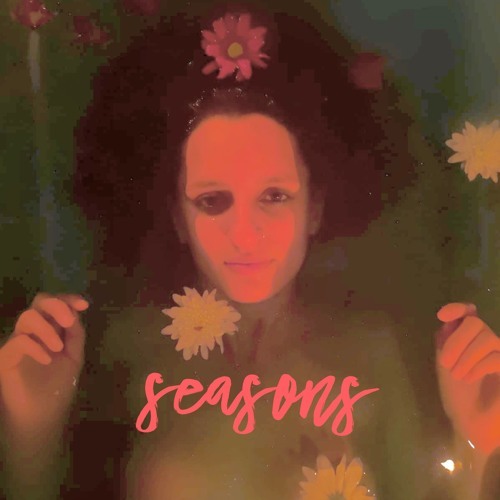 I wrote “Seasons” reflecting on the beauty and power of each phase of my cycle as a woman. Though focused on this journey in my womanhood, I believe everyone feels the impact of the changing of the seasons in their lives and will be able to draw their own meaning from the song. It will be available to download and purchase for one week only during Record Store Day 2019.